A few years ago, I saw the trailer for Catfish (the movie) and was always amused by the concept, though I never did get around to seeing the actual film. 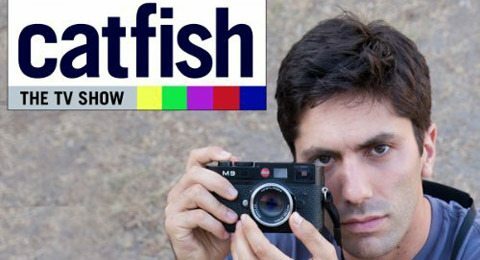 Lucky for me, the makers of the documentary developed Catfish: The TV Show on MTV, and I want to let you know if it’s worth looking into. For starters, this review is based on the first three episodes of the series, which you can watch on Hulu Plus if you have it. Catfishing is when you make a fake persona online and forge a relationship with someone under these false pretenses. The girl Nev fell for wasn’t the young, beautiful girl she claimed to be. Instead she was an older mother with kids. Remarkably, Nev and this girl, Angela, actually became friends. 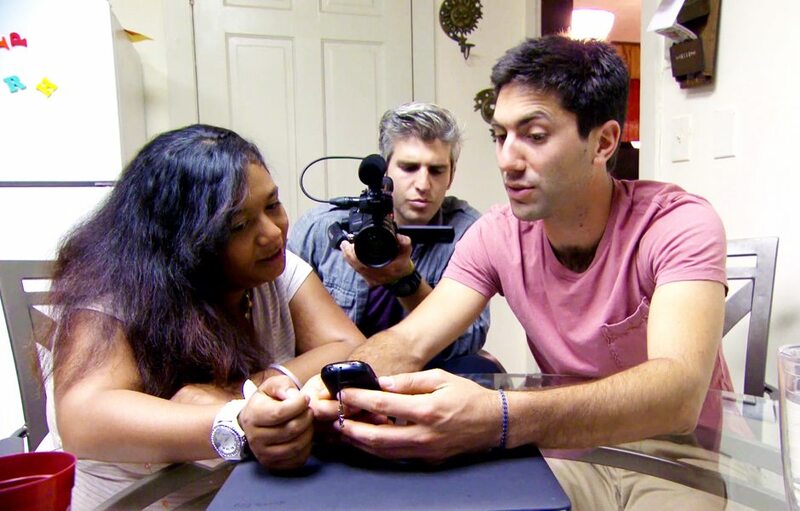 It’s this positive unveiling of reality that prompted Nev and filmmaker Max Joseph to create Catfish: The TV Show, which focuses on the online relationship stories of other people who went through what Nev experienced. So, for each episode, Nev responds to a request from someone who went through what he did. In every scenario thus far, the person has been in an online relationship with someone they haven’t met for a prolonged amount of time (one scenario is a 10 year relationship). They want Nev to help them meet the person they’ve been talking to online in order to see if they are who they say they are. The runtime for each episode is about 45 minutes, which probably sounds like a lot of time for such little content. Well, the show manages to stay entertaining, despite each episode only focusing on one couple, thanks to the natural chemistry Nev has with Max and the other people in the show. The formula is pretty much the same for each episode. Nev meets the person who requested their help, he does some quick research into who the person is, points out holes or issues with what he finds, brings the couple together, helps each person deal with the backlash (there’s always a big reason why they haven’t met of course), and sees where the two are at some time later. My favorite part of the show is how they research the elusive person. Because of Skype and Facetime, it’s basically inexcusable (at least to the audience) that these couples haven’t used webcams to meet. That means the other person is always hiding something. The fun of the show is discovering what that something is and seeing how it plays out for the couple. Sometimes the “secret” is outrageous and totally takes you by surprise. Other times it is more somber and based in more subtle examples of human nature. The variation in each situation is definitely entertaining. Let’s get one thing straight: I am not a fan of reality TV aside from anything with Gordon Ramsey in it, so take my stamp of approval for what it is. 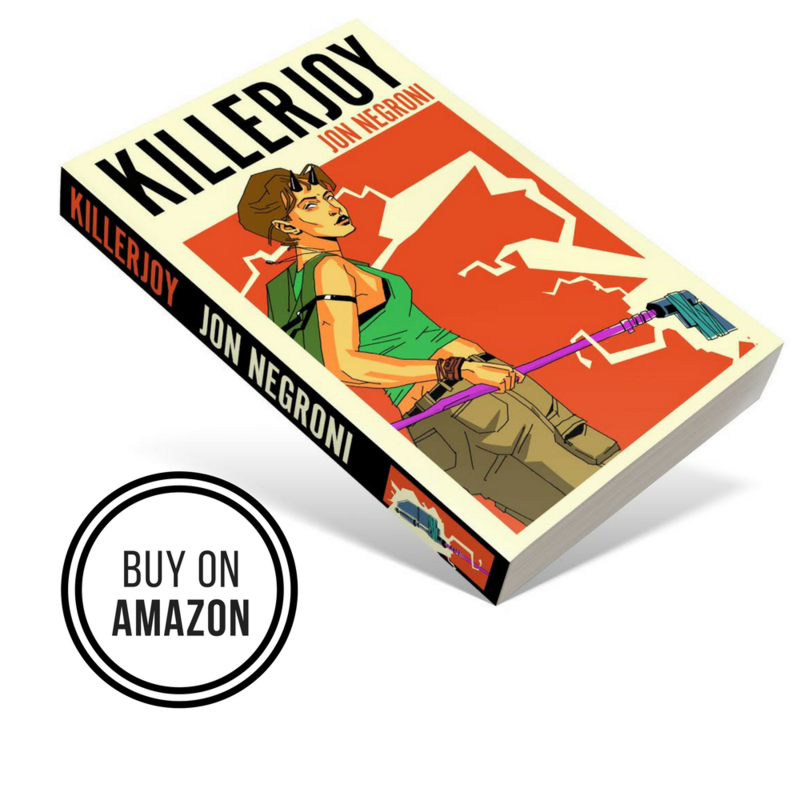 One of the reasons it sets itself apart is because the main premise is creating reality for people who have been hiding behind their phones and Facebook. The show isn’t looking to break any new ground, but it is instead highlighting the peculiarities and craziness that online relationships bring out in everyday people. You’ll most likely find a lot of these characters extremely gullible, but you’ll actually feel for them. I do like this show and think it’s worth watching, especially if you’re into reality programming and great characters. 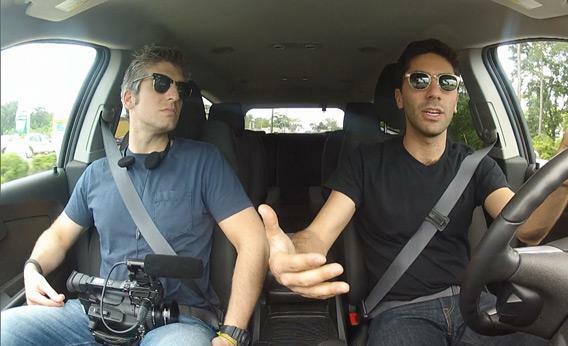 Nev is the real standout, proving to be one of the most genuine, interesting guys you’ll find on TV, especially MTV. You believe that he is sincerely trying to help these people find happiness, and though he claims the show is about the stories of other people, you learn more about him in each episode. Give this show a shot.